When To Call It Quits On Your Car’s Windshield? 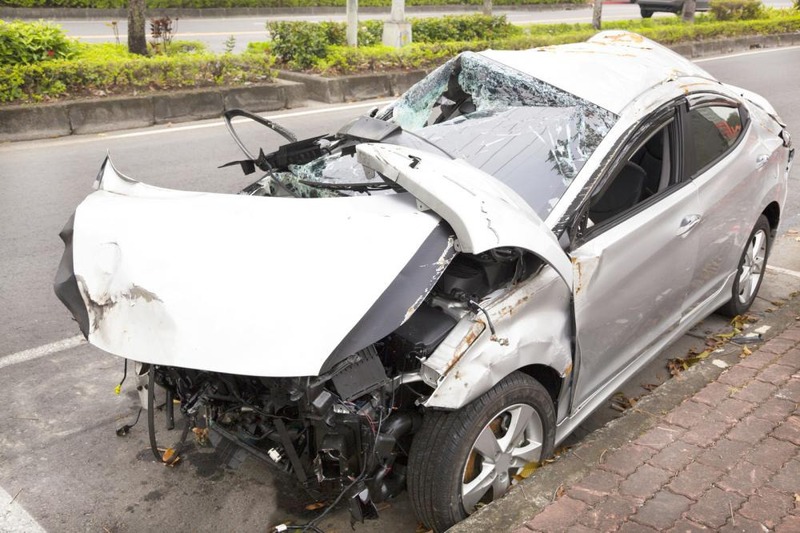 A vehicle’s windshield plays an integral part in its safety and structural integrity. It supports the car’s airbags system that buffers an auto collision, preventing major injury to occupants. Not only that, windshields act as protective shields against external elements. If your windshield has sustained damage, and you’re debating whether to get it repaired or replaced, contact your auto glass technician. They’re the most qualified person to settle the matter. 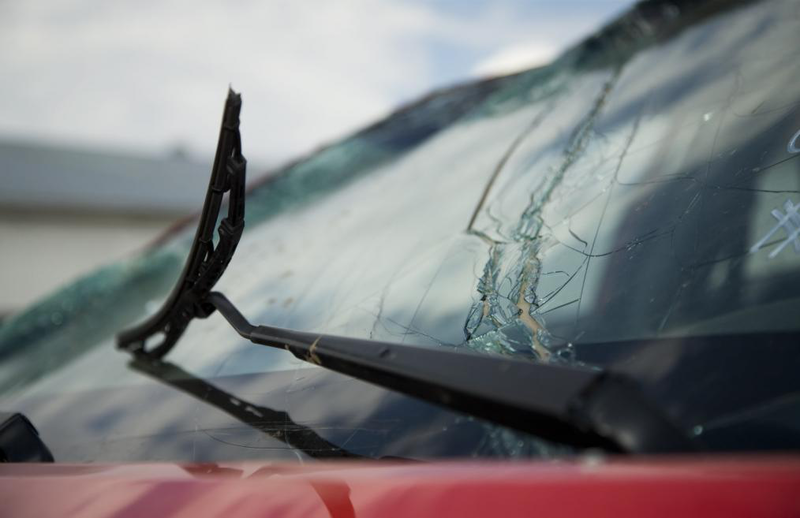 That being said, here are signs that it’s time to bring in your car to the shop for a complete windshield replacement. To Replace or Not To Replace? Do I really need to get a windshield replacement or will a repair job be enough? Many a driver has asked themselves this question after noticing a crack or chip in their front auto glass. Not all cracks are the same. Some types of windshield cracks are easier to repair than others. Each case has to be individually judged by your technician to determine if a replacement is required. Generally, there are four factors to be considered: the size, depth, type and location of the damage. Cracks that are longer than three inches and wider than one inch are most likely what’s called ‘running cracks’. As the name suggests, you see these cracks getting bigger day-by-day. 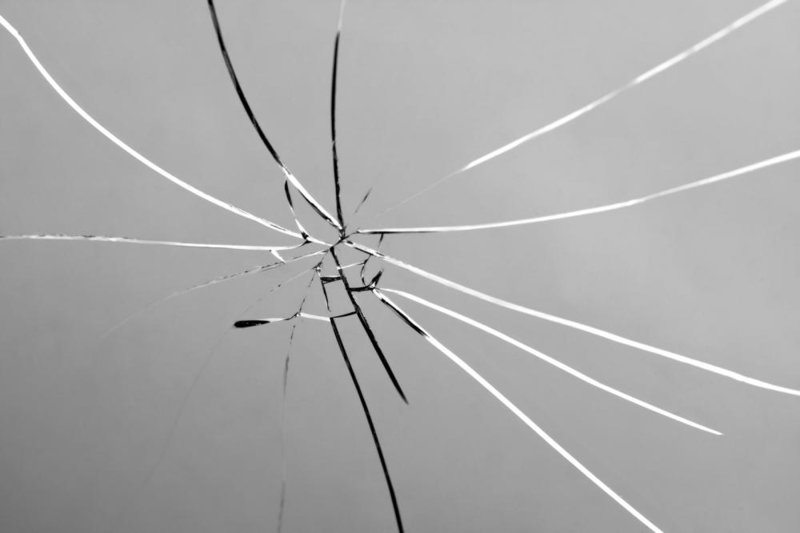 Repairing a crack on a windshield requires pressure to be placed on the auto glass. If the crack is of this size, there’s a high risk that it will swiftly spread across the whole windshield during repair. Surface cracks are easily repaired; the same cannot be said about cracks that are deeper than a few millimeters. A standard windshield auto glass is made up of two outer layers of tempered safety glass with a transparent plastic sandwiched between the two. If the damage penetrates the central plastic layer, it’s too late for a repair. In this case, you’ll need to have an entire windshield replacement. According to Texan automobile law, the driver can get fined if the damage is in the driver’s line of sight. Even the best repairs sometimes leave a trace of mistiness or discoloration which can decrease the driver’s visibility. The occupants’ safety is compromised when a crack is located at or very close to the windshield’s edge. It can attenuate the strength of the windshield and its bonding to the surrounding frame. This injury cannot be properly repaired. Nothing is more vital than your life. If you suspect the integrity of your windshield has been impacted, take your car to the auto shop for a windshield replacement immediately. 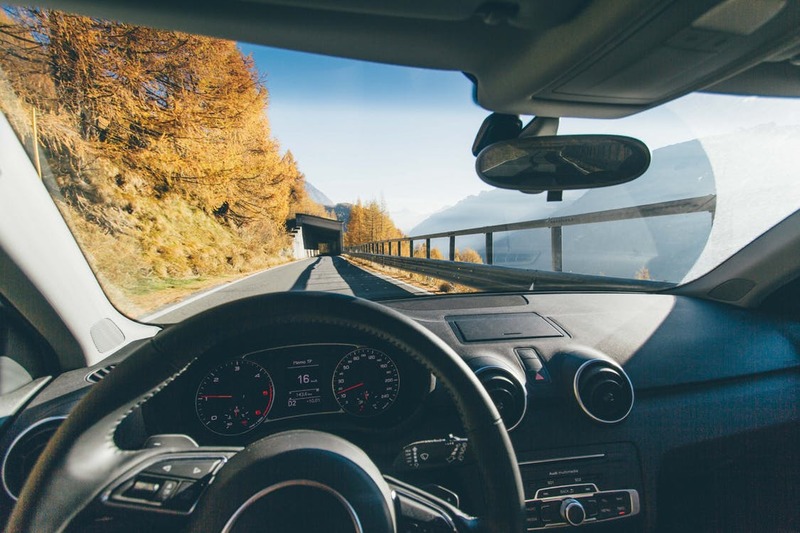 With more than 30 years of experience in the auto industry, Auto Glass San Antonio offers premium quality mobile windshield repair and replacement services. If you need help, call us at 210-793-7115 and our technicians will come to the rescue! Why Is a Cracked Windshield Dangerous? We fix small problems professionally to avoid safety hazards. 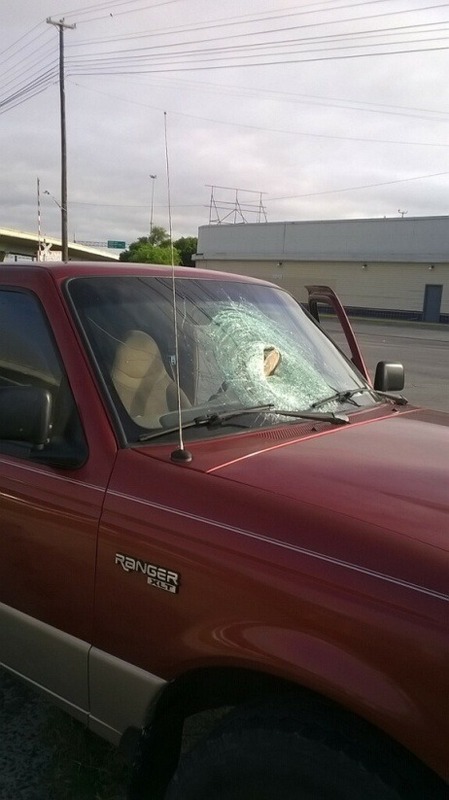 According to Texas law, damaged windshields must be corrected as safety hazards. Auto Glass in San Antonio works fast and with experience on all types of cars. We will come to your home or place of work to fix or replace your windshield. 5 Cleaning Hacks to Keeping Your Windshields Crystal Clear! Cash, insurance referrals, and all major Debit & Credit Cards accepted for payment. NO personal checks, NO money orders, or NO cashier cheques accepted.